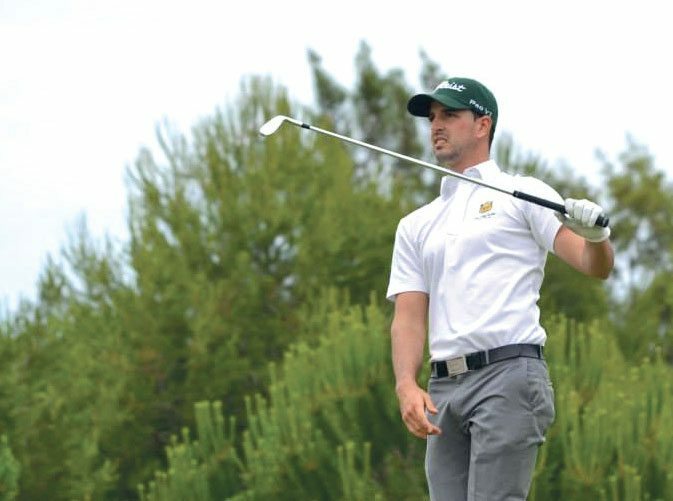 João Carlota, the 2014 Portuguese Amateur runner-up and a member of Vilamoura Golf Club, received the great accolade of being selected to play for Continental Europe against Great Britain and Ireland for the prestigious St. Andrews Trophy. Played over two days with a 4 foursomes (alternate shots) each morning and 8 afternoon singles matches, this year’s competition took place in Sweden at the end of August. João’s selection saw him follow in the famous footsteps of the brothers from Vilamoura, Hugo and Ricardo Santos (both now professionals), who represented Europe in 2002 and 2004 respectively. 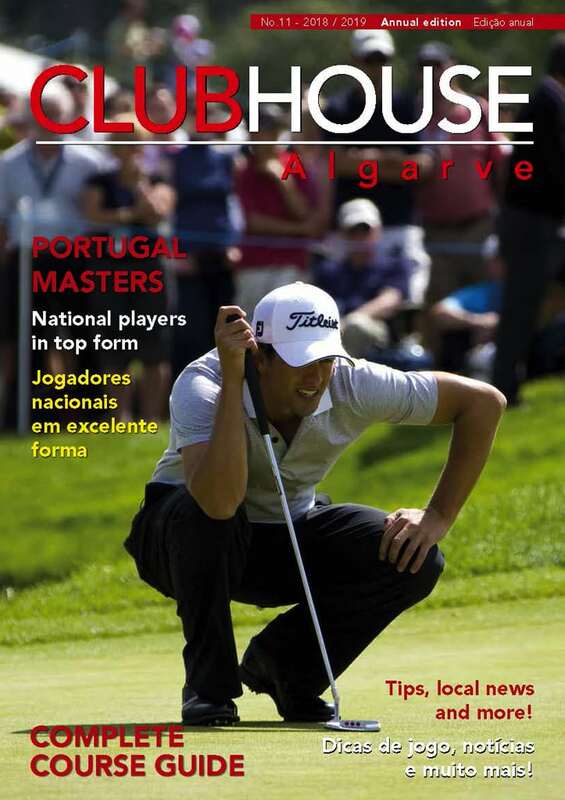 Despite Europe losing to the GB&I team by14-10, João’s heroic performance contributed to an exciting contest.